“When Lama Zopa Rinpoche visited ABC in Singapore in February 2010, I was very fortunate, very late one night, to be given a private audience,” said ABC student Ven. Tenzin Tsultrim. “During our meeting, I told Rinpoche that I was bringing a small group of ABC students on a pilgrimage to Tibet and asked for his blessings and advice, offering to help Rinpoche with anything he wished while there. 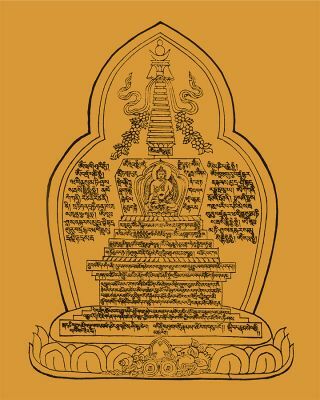 Read the complete article “Lama Atisha’s Protection Stupa to Keep Away Heavy Mental Pollution” from Mandala January-June 2017 as a PDF. 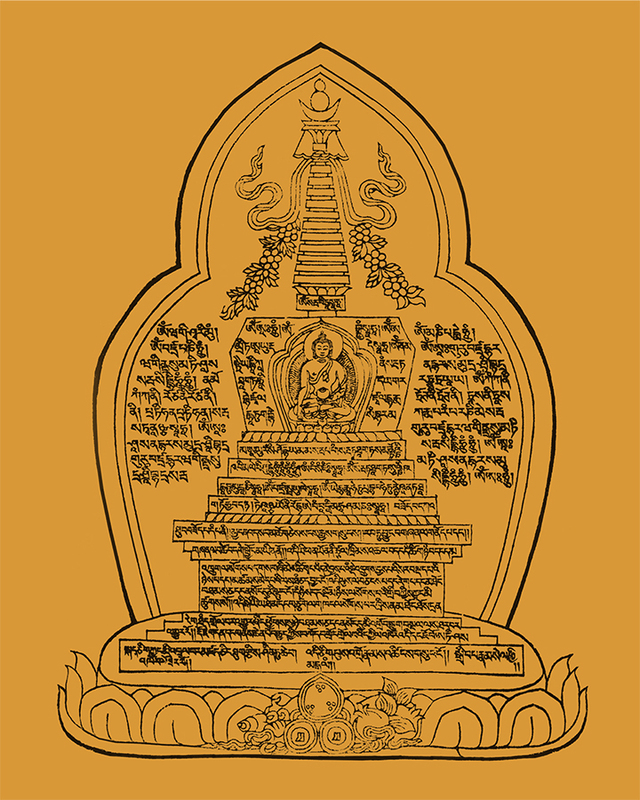 Download a PDF of Lama Atisha’s Protection Stupa from the Foundation Store.